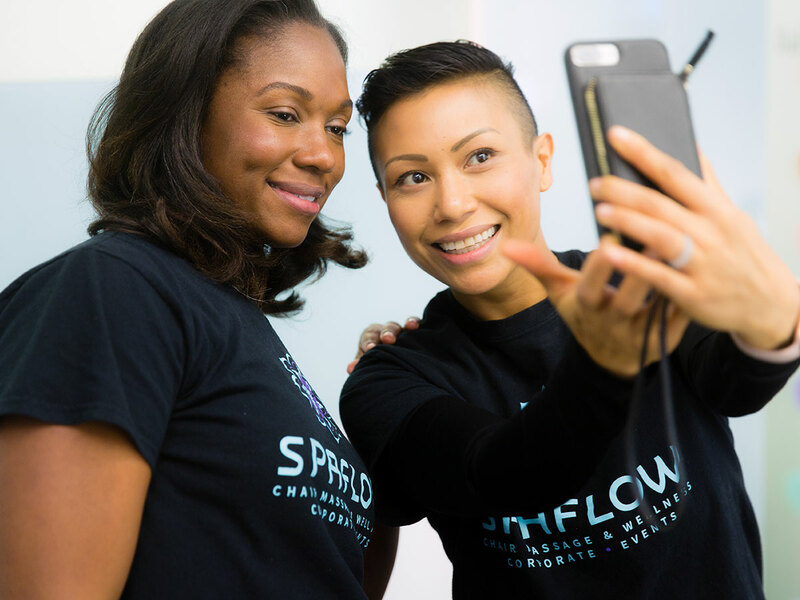 Join the Spa Flow Team! 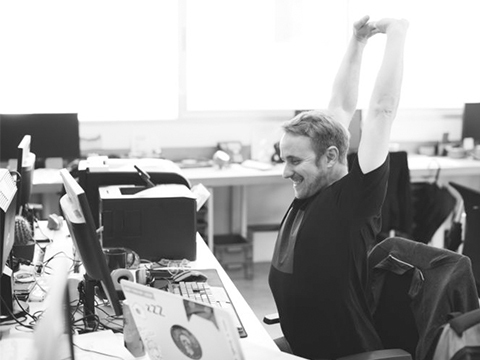 We specialize in workplace wellness, and we are looking for great Massage Therapists, Yoga instructors, and Meditation instructors to help bring stress relief and rejuvenation to offices and events. Why work with Spa Flow? Flexible Scheduling. Only work when you are available. The majority of our appointments are M-F from 9am-5pm. Paid Parking. Parking fees are reimbursed. Paid Cancellations. If an appointment cancels with less than 12 hours notice you are paid 100% of the agreed payment. We are a looking for Excellence! Professional & Prepared - You must be able to arrive early to appointments to set up and start on-time. And prepared with all supplies for a successful appointment. A Communicator & Problem Solver - The ability to problem solve and make decisions and adaptions at onsite appointment is very important. 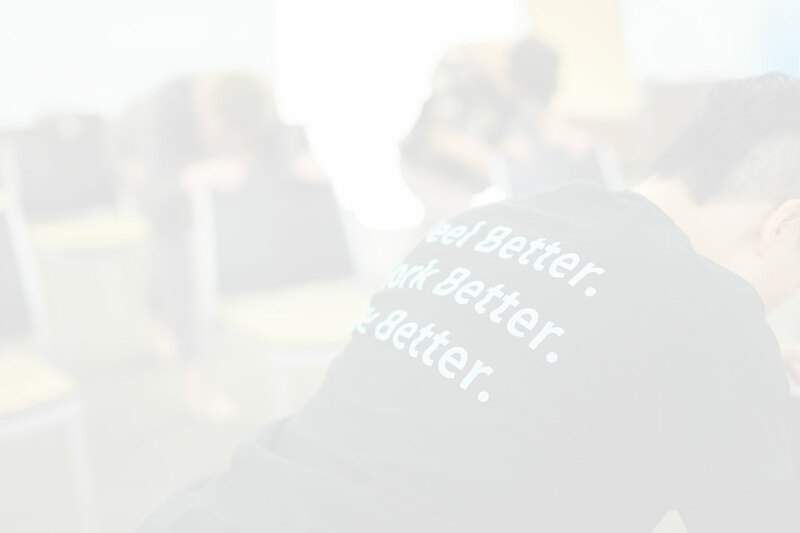 See something, say something… making suggestions to clients to help appointments run smoother are welcome. Team Player - Many of our appointments have 2 or more therapists at an event. When working with several therapists it is very important to share the workload evenly and coordinate your timing with your fellow therapists.